When Anabel (Mara Wilson) wished for a fairy-godmother, she never dreamed his name would be Murray (.. 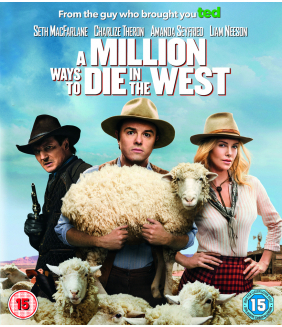 In Arizona 1882 nothing comes easy in the bitterly unforgiving Old West except dying. 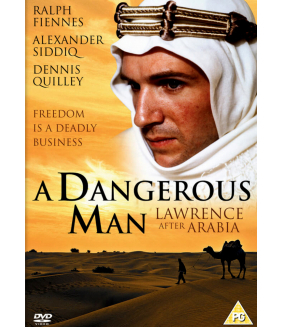 Albert (Seth M..
Own A Dangerous Man Lawrence After Arabia DVD from Deff, DVD, Blu-Ray & 4K Video Specialists - Free .. 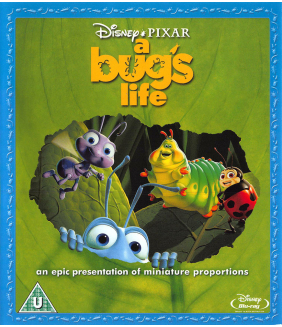 Experience the astonishing world of Flik and his tiny friends like never before on Disney Blu-ray Hi..
As the wind and rain beat down on the isolated farmhouse, the new neighbour Mr. Lockwood visits his ..